Sadly, it seems that a native BB10 Instagram app will not be coming to the new mobile operating system, even though CrackBerry stated it was “definitely” happening. Instagram and BlackBerry were apparently working on a native BB10 Instagram app when BlackBerry 10 launched, and this was an ongoing process, which would take a month or two to complete. AllThingsD is claiming sources close to Instagram are not planning anything of the sort, surprisingly. Facebook, the owner of Instagram, has had nothing to say regarding the situation. It is odd that the parent would add their social app to BB10, but would not add at least a port of Instagram to BlackBerry. Even more surprising is that both Facebook and Instagram don’t seem to want to push the native BB10 Instagram app, despite a lot of people picking up the BlackBerry Z10 in the UK. Perhaps they don’t see the appeal of BlackBerry in the long run. The port for the Facebook Android app is having problems and Facebook are working with BlackBerry to fix this, although some sources say BlackBerry is doing most of the hard work. 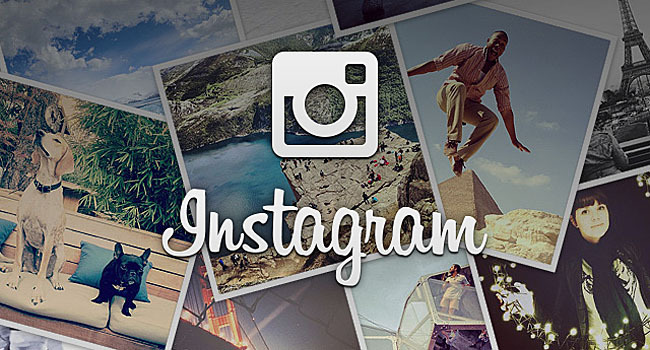 It feels like both Facebook and Instagram don’t see the native BB10 Instagram app as being profitable or widely used. In our view, the one thing BlackBerry 10 really needs to get the ball rolling is apps, and if top-tier developers cannot be bothered, the OS will never have a wide selection of apps. BlackBerry did have a great start, but between the low amount of apps and waiting a month for the first device to come out in the US, the excitement is starting to wear thin. The company are in desperate need of some solid US results, as they cannot rely on UK and European sales alone, which do not rack up in the millions. In the UK there have apparently been 250,000 BlackBerry Z10 devices bought. Can you see your future smartphone being a BlackBerry? If yes, are you okay with BB10 having an underwhelming app store? Tell us in the comments!